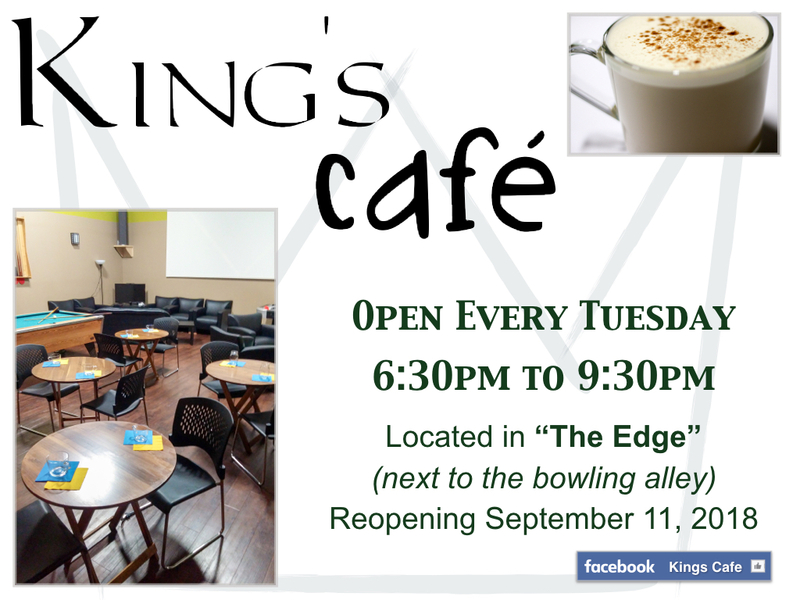 For Winter/ Spring the Cafe is open every 2nd week! Enjoy a special coffee and snacks or just hang out with friends. 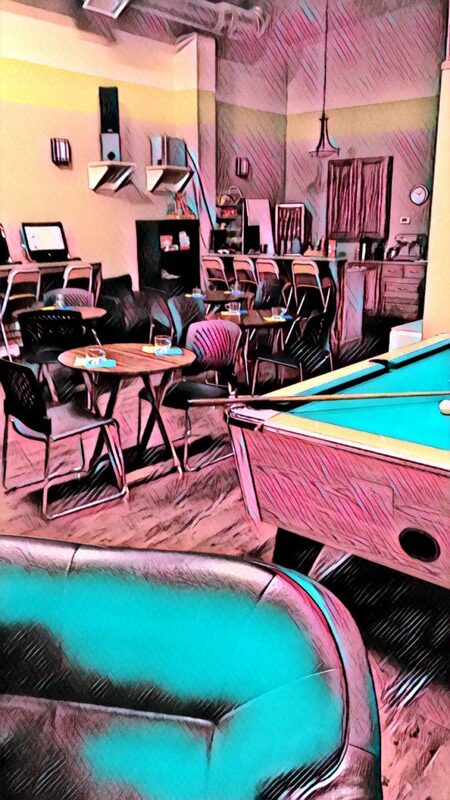 grab some friends and have a game of pool.